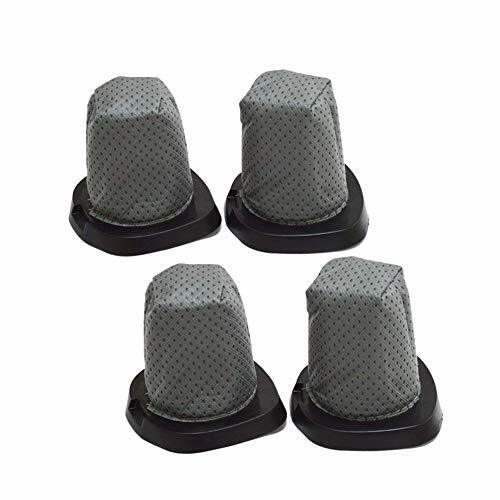 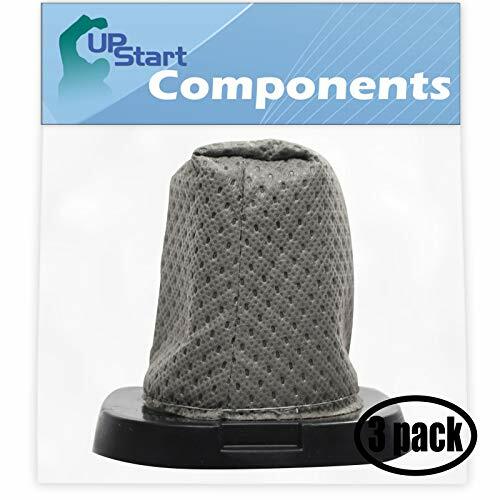 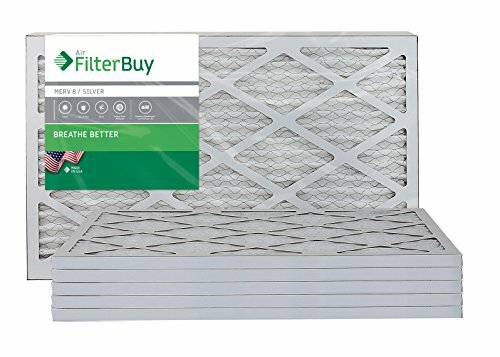 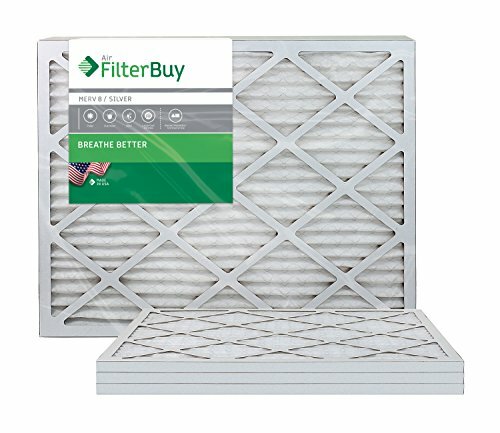 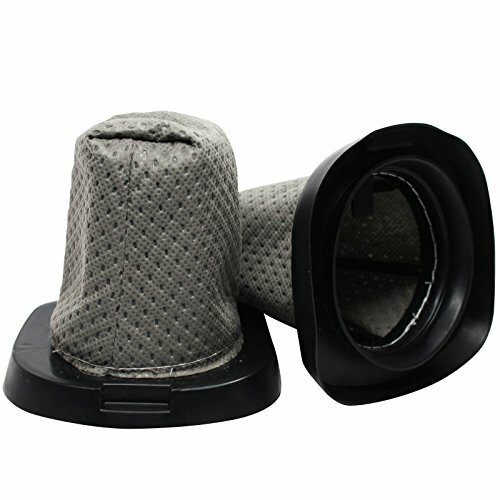 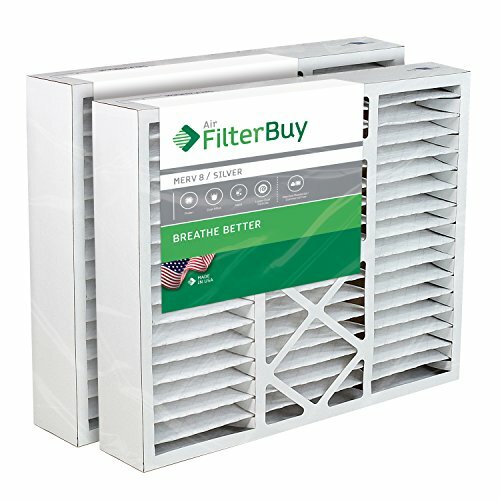 FilterBuy 20x25x5 Honeywell FC100A1037 Compatible Pleated AC Furnace Air Filters (MERV 8, AFB Silver). 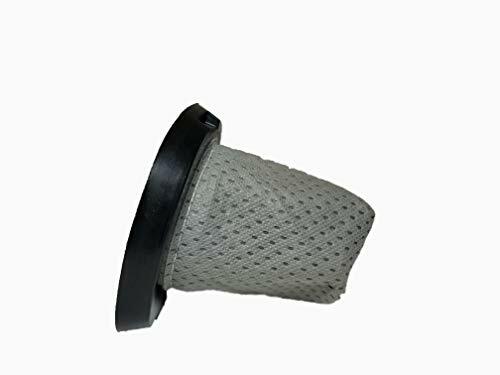 Replaces Honeywell 203720, FC35A1027, FC100A1037, FC200E1037, Carrier FILXXCAR-0020. 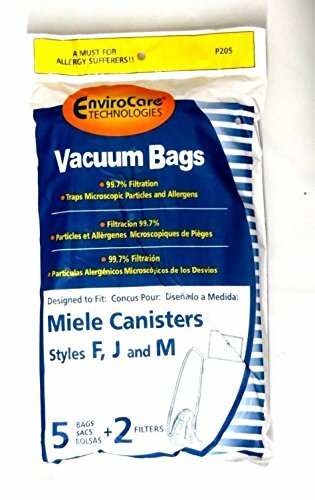 2 Pack.